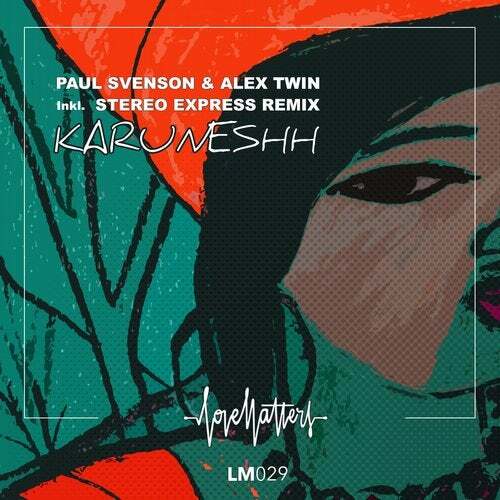 Paul Svenson & Alex Twin, 2 French producer based in Dubai, teamed up for their debut on Love Matters. "Karuneshh" is an Afro House/Tribal infused beauty with a nice synth progression. On top, Labelboss Stereo Express delivers a powerful remix of the very strong original track. The remix is driven by punchy rhythms and an enchanting flute lead, ready to stir up the dance floor.